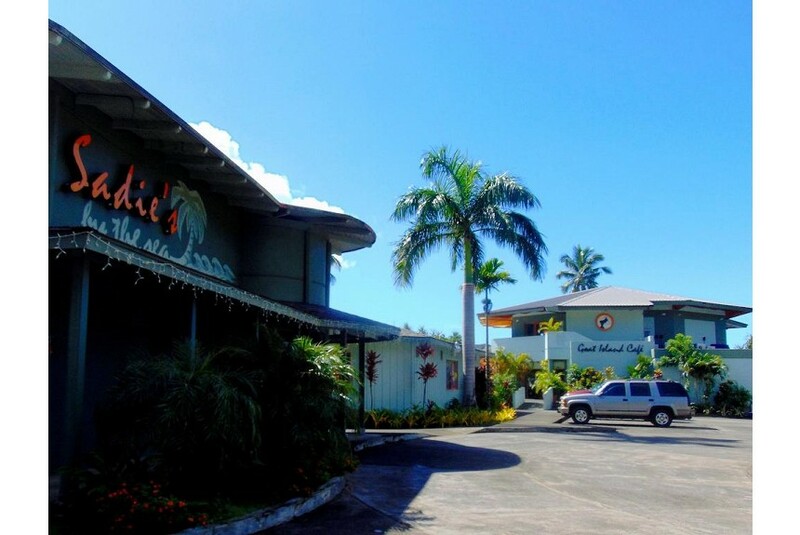 Sadie’s Hotels offer comfortable accommodation on the rim of Pago Pago Harbor on the island of Tutuila in American Samoa. Our friendly staff provides the caring hospitality the people of the South Pacific are famous for. With two hotels and two first class restaurants to choose from The Sadie Thompson Inn and Sadie’s by the Sea offer a wide range of accommodation to travelers. Nearly every room includes a view; from towering, lush tropical mountains to beach front, to vibrant blue water. Sadie’s Hotels provide excellent amenities for short or long term visits for business, pleasure or both. American Samoa is off the beaten track, stunningly beautiful, far away from crowds and the weather is balmy warm to tropical hot year round. Visitors from all walks of life enjoy the casual atmosphere and easy going Samoan culture.